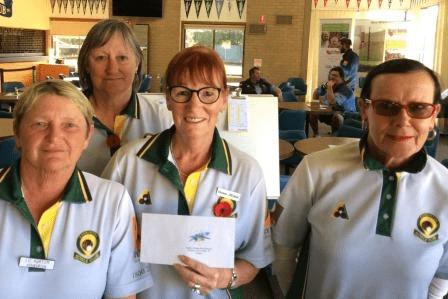 Bare foot bowls, Indoor Carpet bowls and competitive pennant bowls. Free comprenhisive coaching for all members and visitors, with bowls supplied. Lots of social events throught the season.